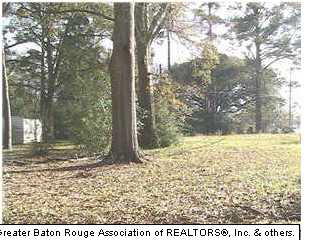 4-a-1 Scivicque Ln, Port Vincent, LA, 70726 - Photos, Videos & More! Residential parcel in quiet rural setting on paved parish road. Over 358 linear feet of road frontage. 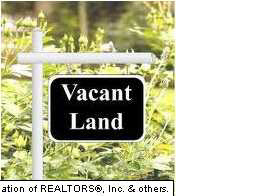 Adjacent lots may still be available if you want more property. Perfect spot for building your home or placing a manufactured home. Easy commute to points west in Ascension (Airline Hwy, Hwy 73, I-10, etc.) or east in Livingston/Tangipahoa (I-12).